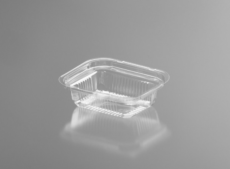 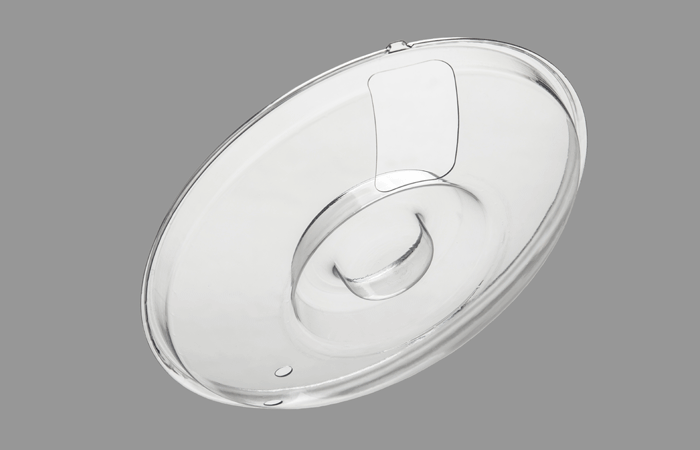 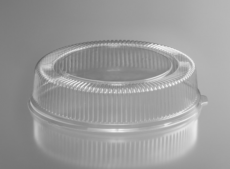 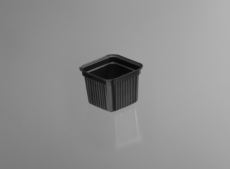 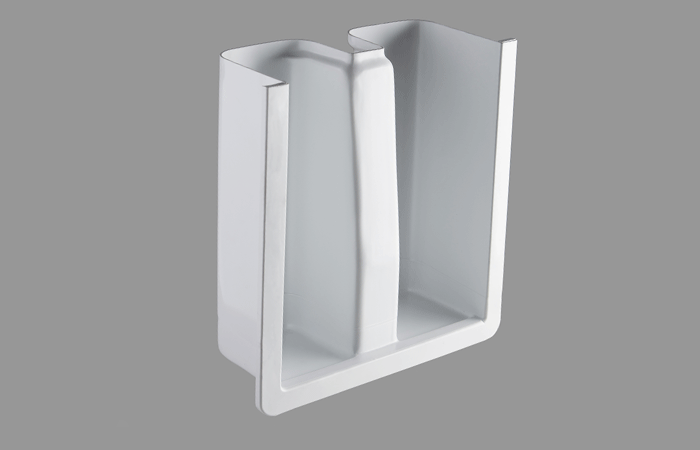 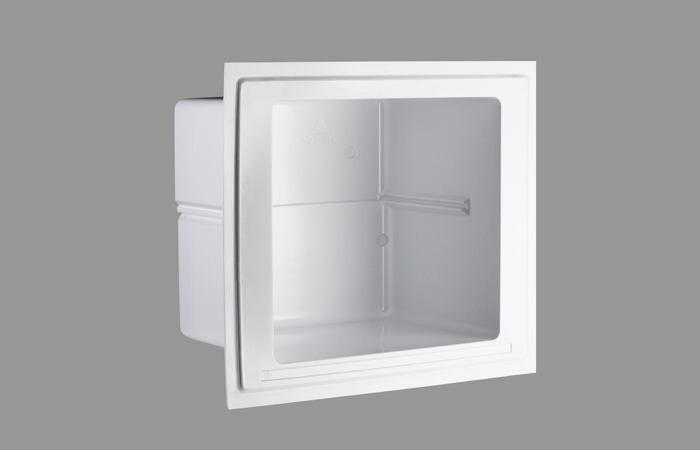 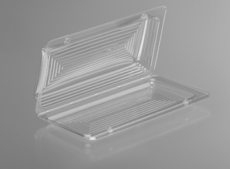 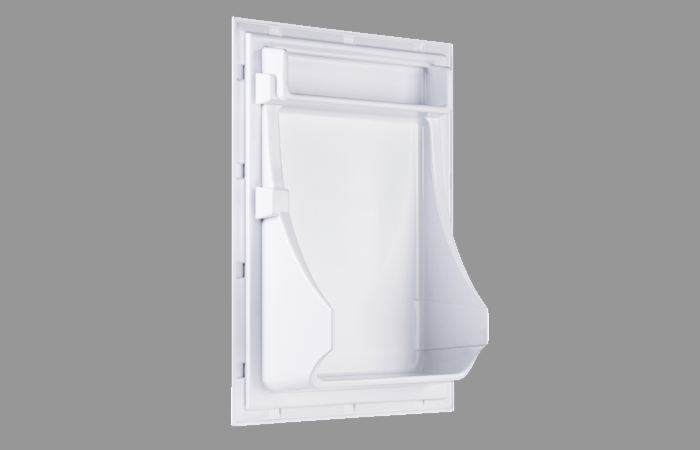 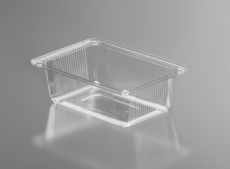 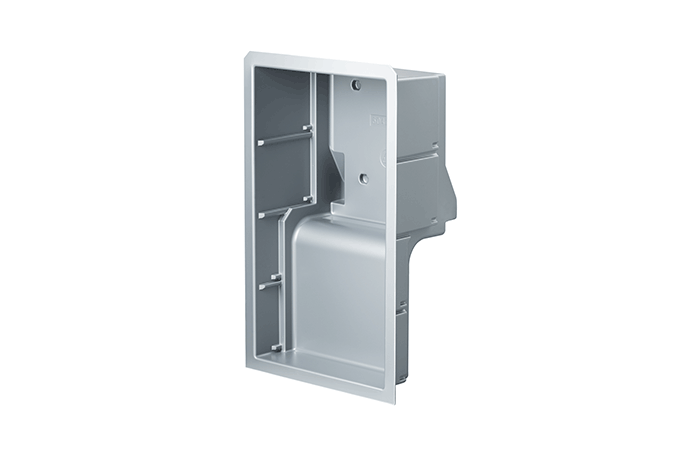 We offer our vacuum formed industrial covers for the refrigerator and automotive industry as well as for healthcare uses but on demand we are willing to produce these kind of products for other industry sectors too with a maximum wall thickness of 6 mm. 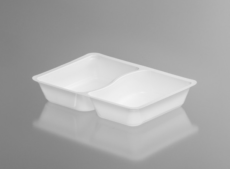 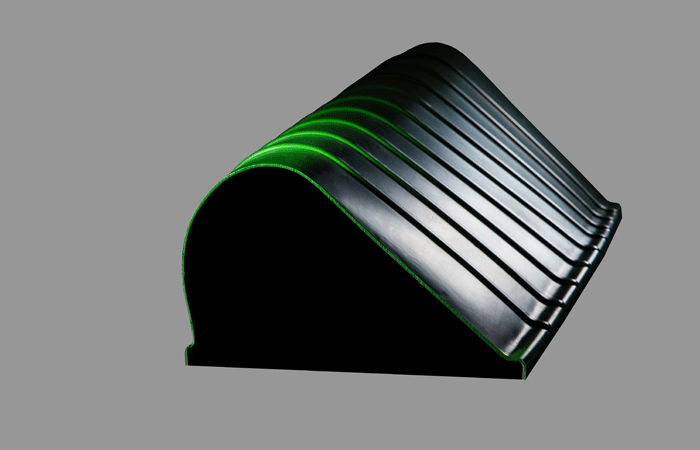 We can make products with maximum of 2,5 x 1,5 m overall dimensions. 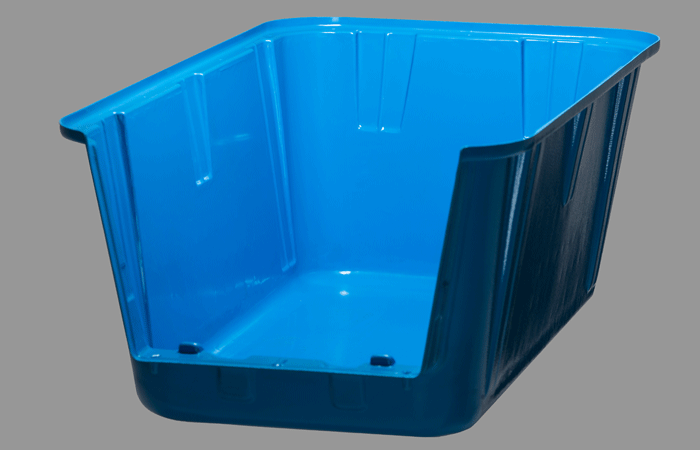 In this branch of business the aesthetic appearance, to achieve this we solely make our products from excellent quality raw materials. 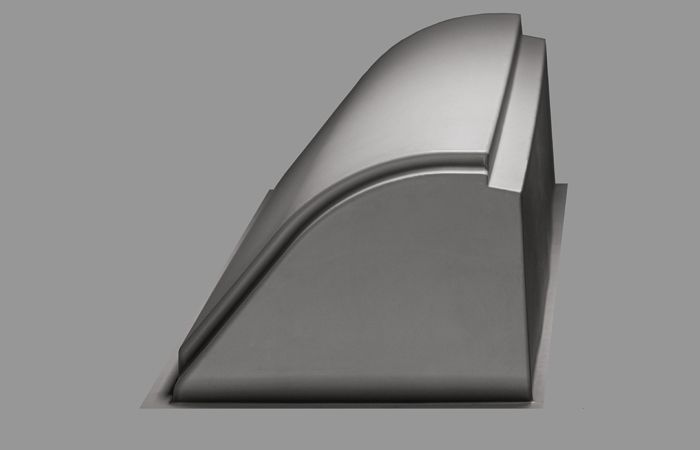 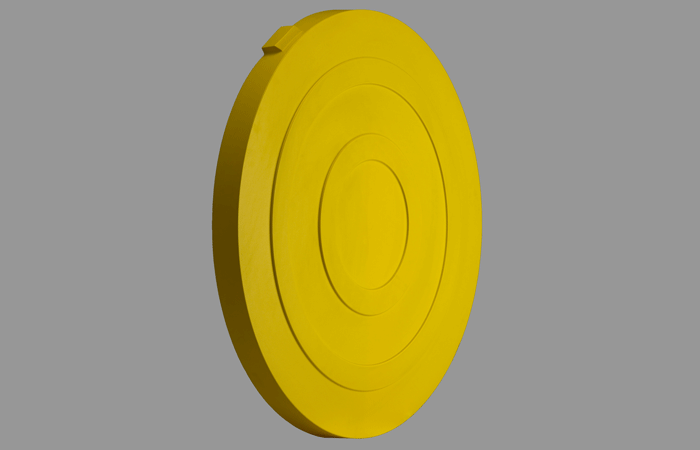 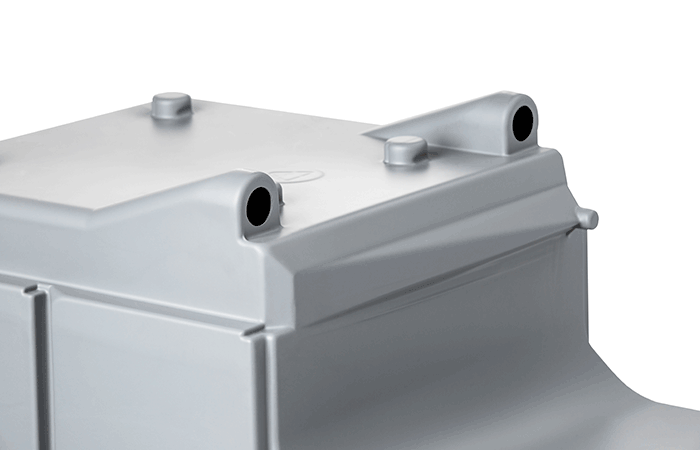 Our vacuum formed door linings and inner chambers with a maximum of 600 mm depth used in cooling equipment are typically made of coextruded PS sheets. 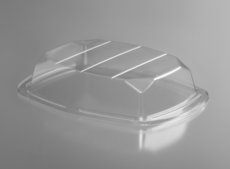 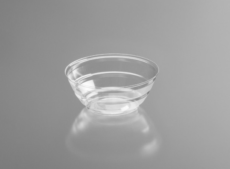 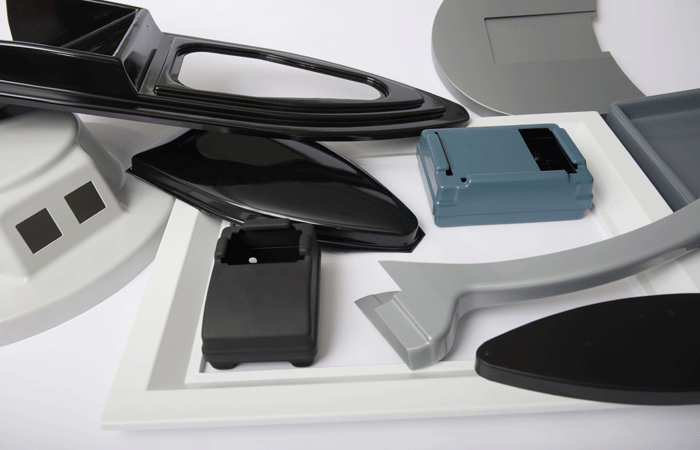 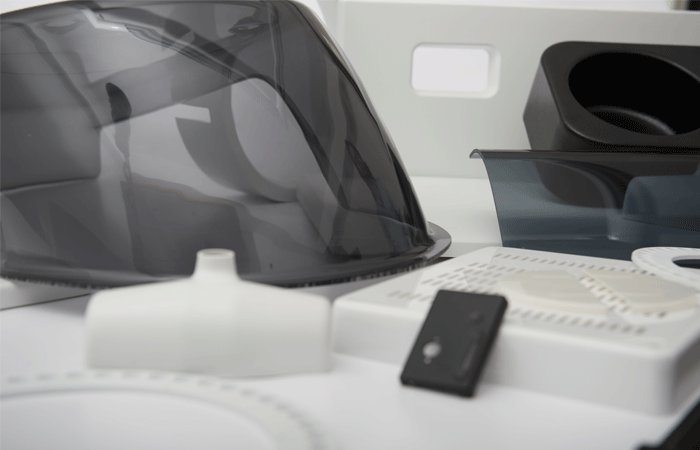 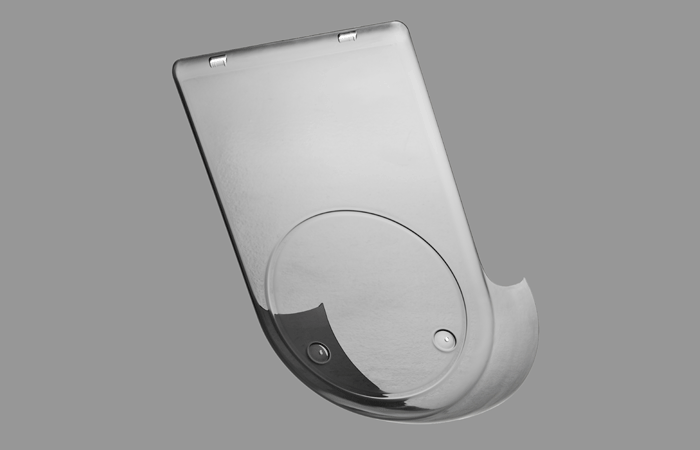 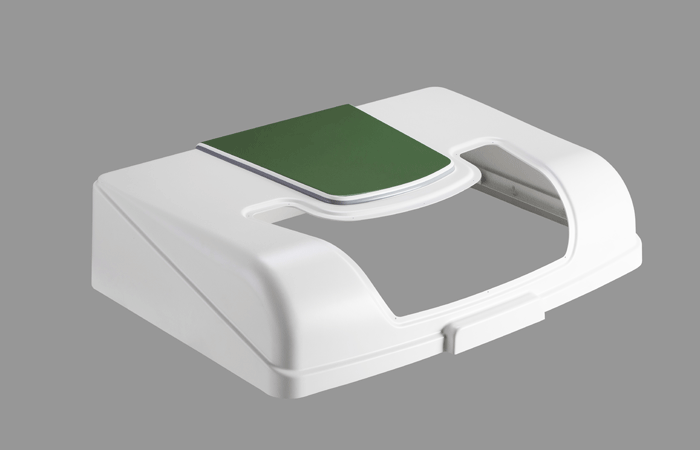 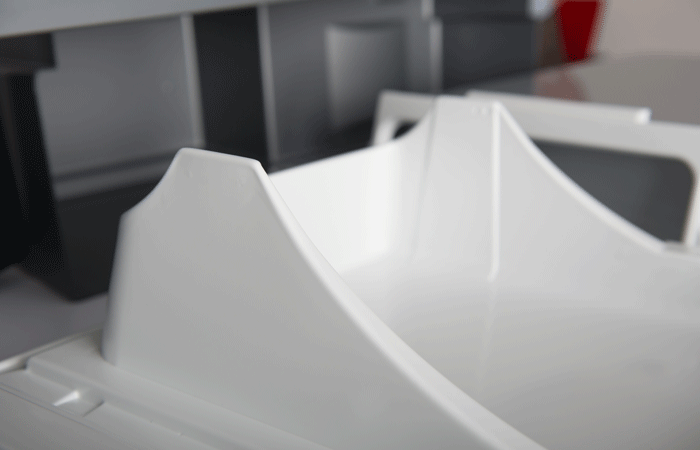 For the automotive industry that requires very high professional skills we offer vacuum formed products which can even be built-in and for the healthcare sector we produce housings of examination equipment typically made from PS, ABS, PC and PMMA based sheets. 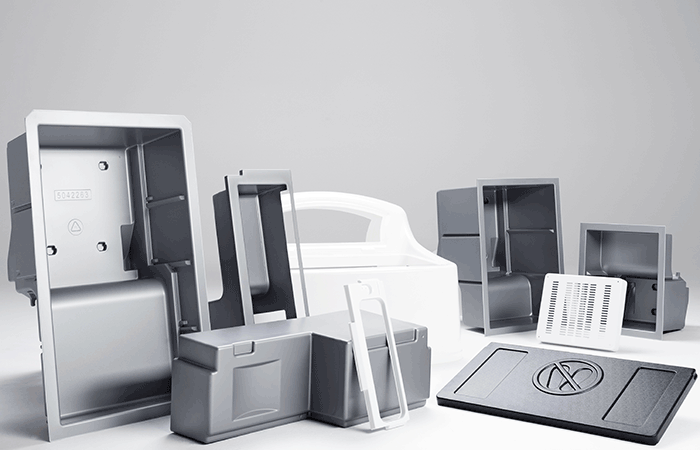 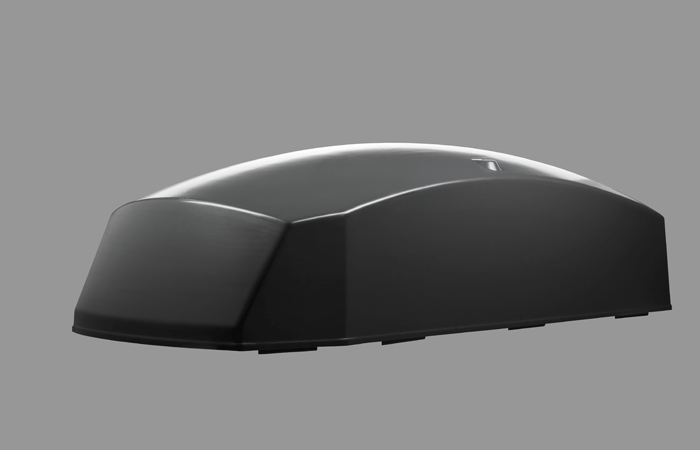 After vacuum forming the usually just semi-finished products can be finished with the usage of our 5-axis machining center. 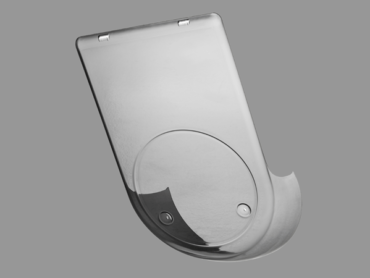 Finishing work can also be done internally with sawing, surface smoothing, adhesive bonding, ultrasonic welding and sand blasting.